Platelets are tiny cells in the blood that protect the body from any loss of excessive blood during an injury. The healthy platelet count in a body ranges from 150,000-450,000 for every microliter of the blood. If the count increases then it leads to a condition known as thrombocytosis and if the count drops down it could lead to thrombocytopenia. Low blood platelet count can cause bleeding wherein initially you can observe sudden bleeding from the nose and gums, pinpoint bleeds on the feet and even the legs etc. Women might experience longer periods and in some cases, they might even notice heavy periods as well. Uncontrolled and excessive bleeding could lead to life-threatening conditions and hence, you need to resolve low platelet count in the initial stage itself. You need to see your doctor immediately and take proper medications. 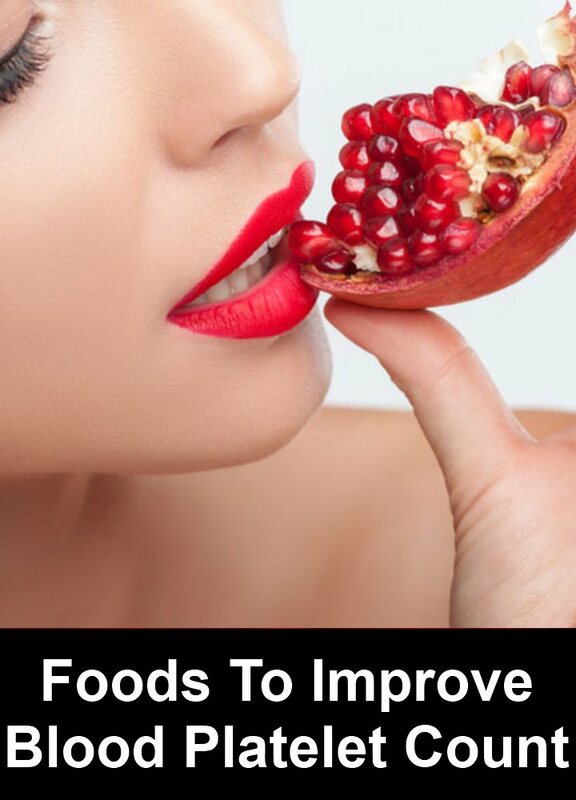 Also, there are a few foods which are helpful in increasing the count of your blood platelets. The juice prepared from the leaves of the raw papaya is helpful to improve your blood platelet count. 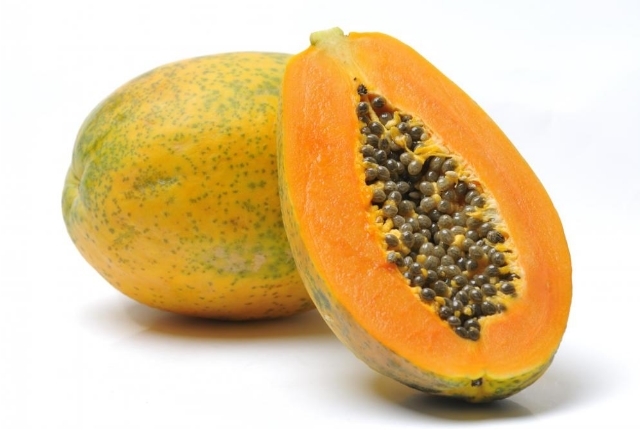 To prepare this juice, simply put the leaves of the papaya in a pot filled with boiling water. Put it on a medium flame for around 10-15minutes. Allow it to boil until the liquid comes down to half of the actual volume. Boiling the leaves on medium flame will help in slowly drawing the extract from the leaves of the papaya. People suffering from dengue fever are often advised to consume this juice daily to increase the blood platelet count. Consume 20ml of this juice twice a day. 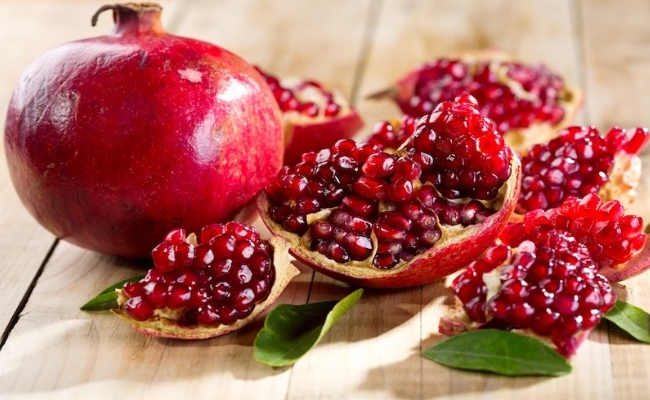 Pomegranate is considered as a holy fruit for various reasons. It contains a healthy amount of iron content and consuming a glass of pomegranate juice regularly can fight increasing platelet reduction. You may consume it raw as well. It is rich in antioxidants and nutrients and consuming pomegranate juice can help keep up your energy levels as well. 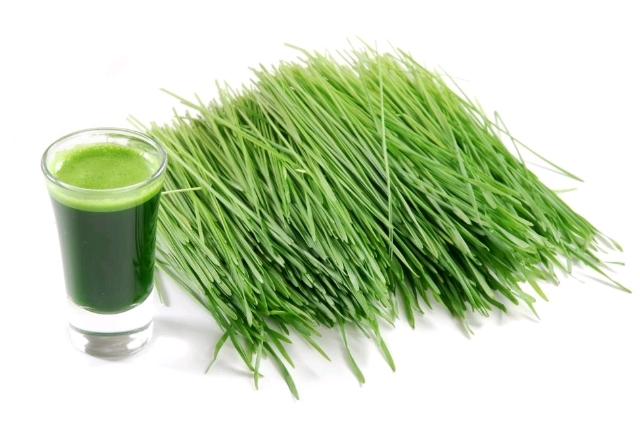 Wheatgrass is extremely beneficial in increasing your blood platelet count, thanks to the chlorophyll content. Chlorophyll has a similar molecular structure as hemoglobin and this is the reason why chlorophyll is known as the blood of the plants. This plant nutrient has a great effect in improving the blood production. Consuming a cup of freshly prepared wheat grass juice can help increase your blood platelet count. Few research studies have even proved that wheatgrass has potential beneficial effect in thrombocytopenia. Raisins are helpful in increasing your blood platelets count. 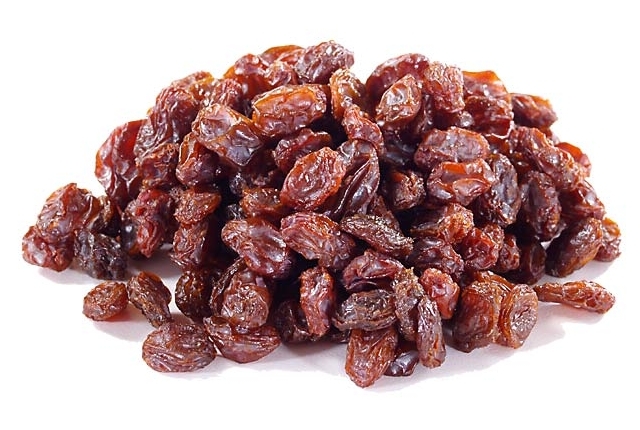 Soak 25gm of raisins in cold water and squeeze the juice of one lemon into the glass. Leave it overnight. Consume the water as well as the raisins the next day morning on an empty stomach. Following this tip will help enhance the blood platelet count naturally. Foods that are rich in vitamin C can help increase the platelet count naturally. Vitamin C is an excellent antioxidant and can help combat harmful free radical damage. Consuming foods that are high in Vitamin C is beneficial for people who are suffering from ITP (one of the causes of thrombocytopenia). Citrus fruits which contain Vitamin C are considered beneficial for increasing the platelet count. Dark green vegetables are rich in nutrients including potassium, iron, calcium, magnesium, and vitamins K, C, and E along with B vitamins. 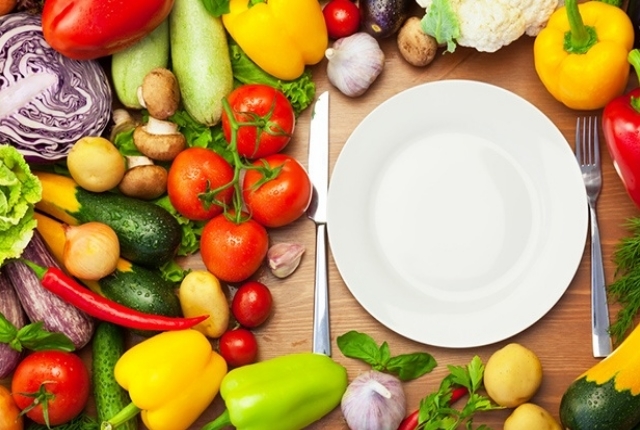 They also provide a huge variety of phytonutrients as well. 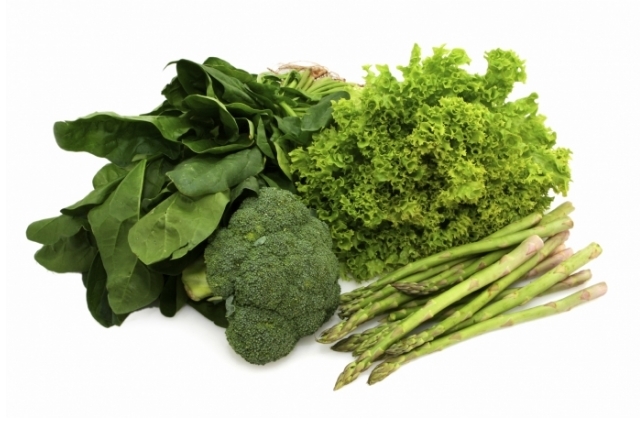 Vitamin K is one of the essential nutrients for proper blood clotting. Green leafy vegetables such as kale and spinach contain a good amount of vitamin K and are considered good for increasing the blood platelet count. Include them in your green smoothie recipes and salads. 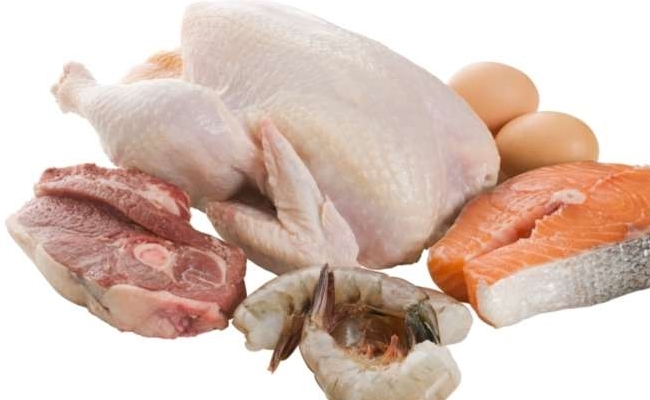 Consuming meat and fish have helped increase the blood platelet count. However, you need to avoid taking fish varieties that contain heavy metal contamination. Also, avoid taking farm-raised fish. Fish is an excellent source of omega 3s that is essential for improving the platelet count. Also, meat contains Vitamin B12 which is also an essential nutrient for proper production of the platelets along with the white blood cells and red blood cells. Beets or beetroot is another antioxidant-rich food which is often recommended as a dietary method to enhance the blood platelet count. 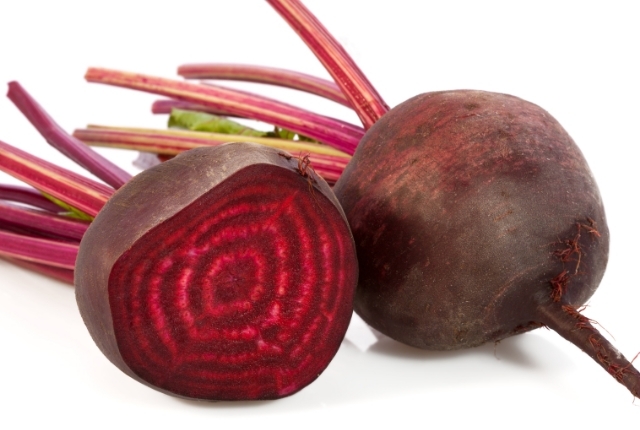 You can consume beetroot juice or include it in your salad or smoothie recipes as well. Pumpkin is a great food source that contains a good amount of Vitamin A, a nutrient essential for improving the platelet production. This nutrient helps regulate the proteins that are produced by the body cells which is essential for enhancing the blood platelet count. 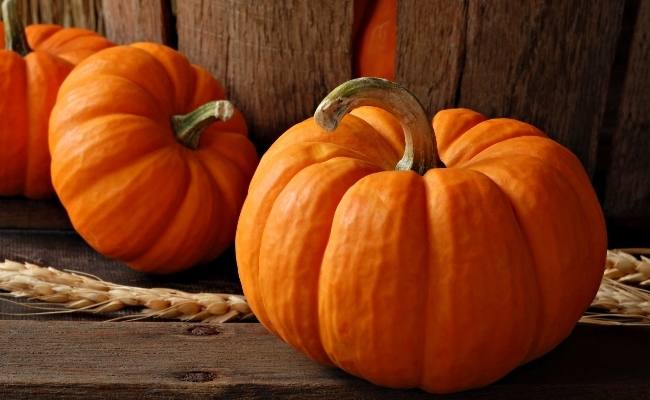 Even pumpkin seeds are rich in zinc, a mineral which is essential for improving the platelet count.